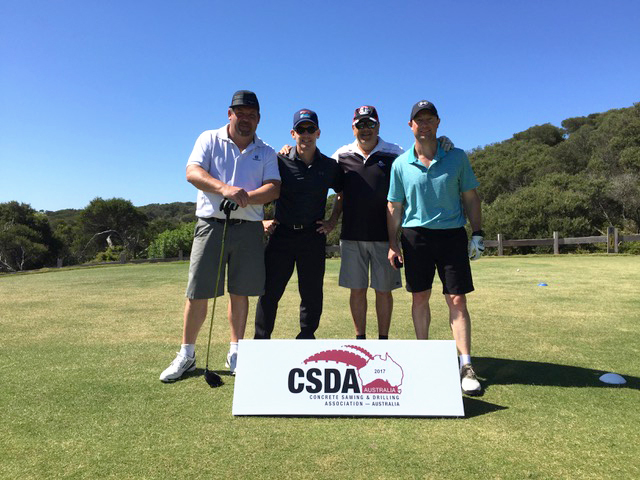 As part of the CSDAA’s community work we recently participated in the 2018 Worksafe Victoria Eric Young Memorial Charity Golf Day. 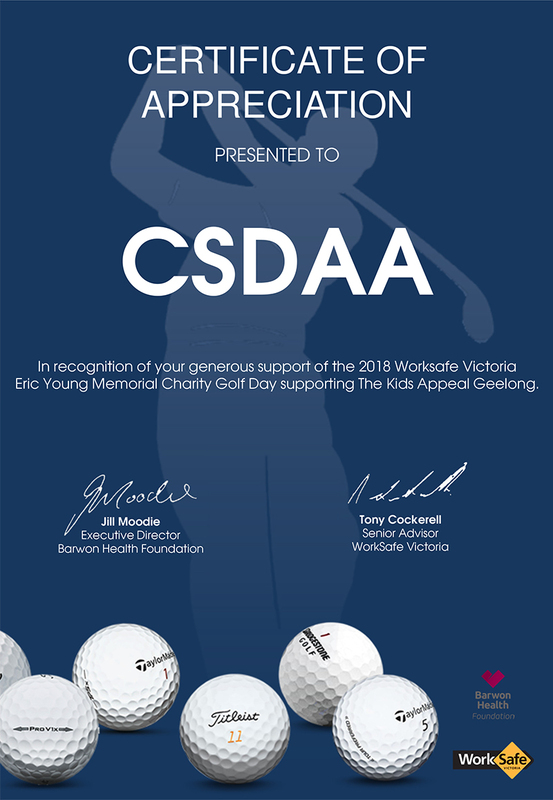 The charity golf day is in support of The Kids Appeal Geelong, raising $35,000 on the day. The funds raised by The Kids Appeal Geelong will support the building of a brand new purpose-built paediatric rehabilitation centre at the McKellar Centre Geelong. Our support and commitment to our communities is essential.